Buffalo Gold slot is a high-quality casino game from Australian provider Aristocrat. This exciting slot machine allows you to become a brave cowboy and win hundreds of dollars. Besides buffalos, you will face wolfs, pumas, coyotes, and other dangerous animals. Get ready to fight these creatures if you want to survive! This game is highly popular in traditional casinos. Thanks to Aristocrat, now you can try it from the comfort of your home. In our detailed review, you will find the most important information about this slot machine. 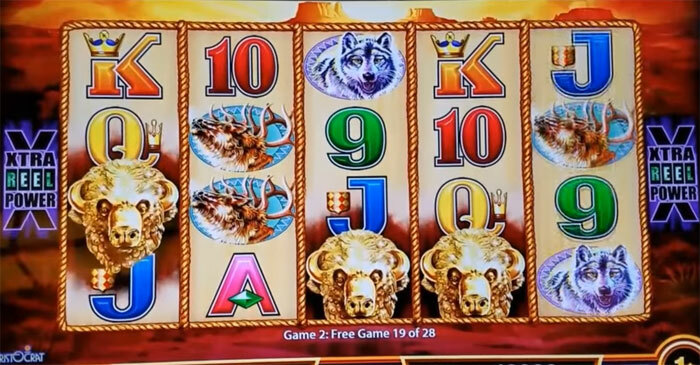 Since Buffalo Gold slot has a practice mode, you can try it for free yourself — visit this page to do it: https://theinternetslots.com/slots/buffalo-gold-slots-aristocrat-game-review/. In general, Buffalo Gold slot is a simple online slot with 5 reels and 4 rows. 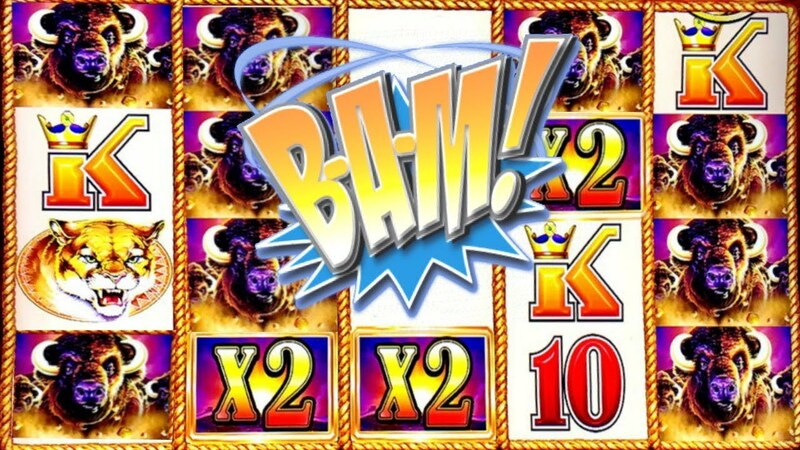 It is a Western-themed game that allows gamblers to become buffalo hunters. It does not have standard paylines. Instead, the slot has 1024 winning combinations. The position of matching symbols does not matter: you will get a reward for any left-to-right combination. Therefore, the game offers a very decent return to player rate. Those who like to play on the go can easily run Buffalo Gold on smartphones or tablets. The mobile version of the slot looks just as beautiful as the desktop one. Simply open it in a web-browser and enjoy the game. At the start of Buffalo Gold, click anywhere on the screen to open the main menu. You will see a beautiful playing field with symbols and a bunch of buttons. Use the Bet button to customize your stake and click the Spin button. That is it! Additionally, Buffalo Gold slot has an Auto Spin button for experienced gamblers. Use it to spin the reels automatically. Additionally, Buffalo Gold has wild symbols (The Sun), as well as scatter symbols (Coins). They are used to activate bonus rounds and other features. Wilds might multiply the total prize during free spins and substitute other symbols in the basic game. Scatters trigger free spin rounds by landing anywhere on the playing field. You have to get three or more of them to enter the bonus round. Let us take a closer look at additional features in the following paragraph! Free spins feature. The game has three variations of this feature: 8, 15, or 20 free spins. They are activated by 3, 4, or 5 symbols correspondingly. Moreover, if two scatter symbols land on the playing field during this feature, you will get even more free spins. As we have already mentioned, Buffalo Gold does not have traditional paylines. Instead, it offers Xtra Reel Power feature. You can place your bet on several sequential reels to increase the total prize. All of these websites offer decent welcome bonuses and accept convenient payment methods. Do note that most of the above-listed slot machines can be played for free. Buffalo Gold slot machine is a very decent casino game about Wild West. If you like to watch movies and read books about cowboys, you will definitely like this slot. It has beautiful animations and great sound effects, not to mention very exciting gameplay and a high RTP.